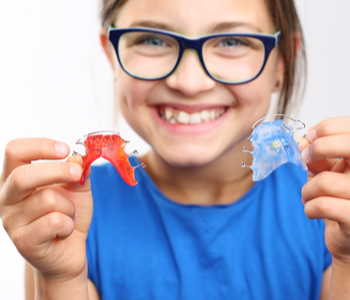 At ABC Dental in Peabody, we are happy to provide services to children in Peabody, Lynn, Salem, Revere, Danvers, Marblehead MA and the surrounding areas. We have managed to gain a loyal clientele in the Peabody MA area by providing excellent customer service and dental work, not only performing dental services but making each of our patients feel comfortable and at home in our office. Many of our patients are from out of town but travel the short distance to give their children the best dental care around! One of Essex County’s most beautiful towns, Marblehead MA is located on the coast, offering amazing views and a host of water activities. With about 10,000 households and 25,000 residents, Marblehead MA needs a reliable pediatric dentist to handle its children’s dental needs. If you are a Marblehead MA resident and have children, it is crucial to choose a dentist close to home to make each trip to the dentist easy and also in case of any dental emergency, your child will be close to their trusted dentist. Furthermore, choosing a dentist that specializes in Pediatric Dentistry and Orthodontics will make you feel even more comfortable with the care your child is receiving, knowing that the professionals handling your child’s oral healthcare are trained specifically to work with children. Click here to read more about why you should choose a Pediatric Dentist for your child. Fill out the contact form on this page for more information or give us a call at (978) 532-2227 to schedule an appointment today!